In an advisory, PAL said it is temporarily suspending the launch of its Manila-New Delhi-Manila service until further notice. MANILA, Philippines — Flag carrier Philippine Airlines (PAL) is deferring the scheduled launch of its flight to India due to growing passenger concerns over the India-Pakistan border tension. “We are constrained to take this step as news of India-Pakistan border tensions has prompted many travelers to cancel bookings and defer their travel plans,” the airline said. 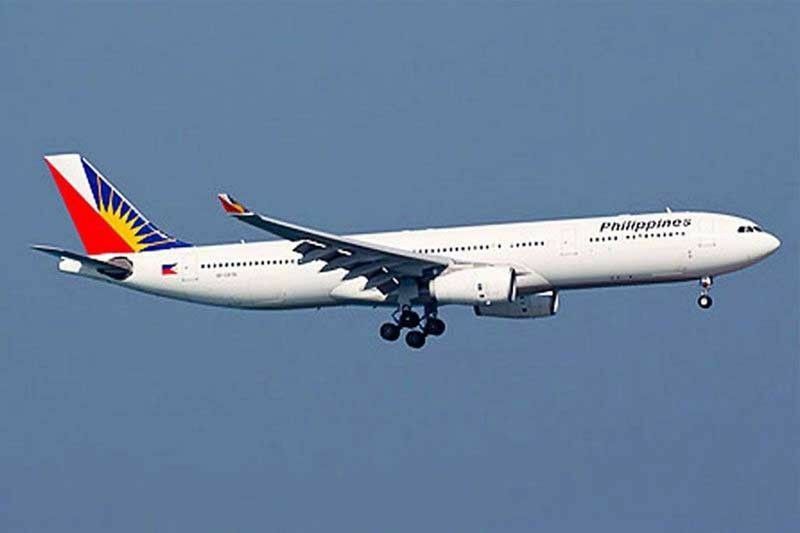 PAL announced last year that it is reviving its flights to India within the first quarter of 2019, nearly six years since it decided to stop flying in the Asian destination. PAL was originally eyeing to operate four times weekly nonstop flights between Manila and New Delhi beginning March 31, 2019. Earlier this year, however, the country’s only four-star global airline said it is targeting April as the start of the New Delhi service subject to final slot and operational clearances with the Indian authorities. PAL said ticket holders of flights between Manila and New Delhi may refund the cost of their tickets or reroute their tickets to any regional destination within 30 days from their original ticket. “Philippine Airlines apologizes to all affected passengers. We assure to all traveling public that we will make appropriate announcement once a new start date is finalized,” it said. PAL previously operated non-stop flights to Delhi and one-stop services via Bangkok, but suspended these flights in 2011 and 2013, respectively, as the Manila to Delhi market was still considered too small at that time. The airline cited India’s immense potential for tourism development as the primary reason for its decision to revive flights to New Delhi. Meanwhile, PAL said all its flights to and from New York, Auckland, Hanoi, and Phnom Penh will use NAIA Terminal 1 for both departures and arrivals effective March 31. The airline said the operational adjustments are being carried out to help minimize passenger congestion at NAIA terminals and improve services for its customers. SM Prime Holdings Inc., the Sy family’s listed integrated mall developer, is expanding its mall footprint in China and is looking at other sites in Southeast Asia as well.